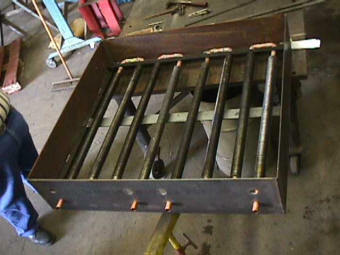 From start to finish, we can custom fabricate any type of cooler or heat exchanger you need. The cooler above is spiral wound fin tube, the cooler below has longitudinal cooling fins. The bottom cooler is simple copper tube. Any shape, any size, we can do it!